CLOSEOUTS. 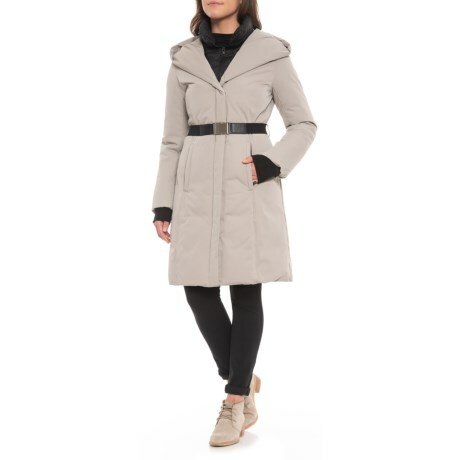 Sandovaand#39;s Canadian Designer Genoa down jacket has a truly classic look - a longer cut, plush insulation and long vertical lines for a stylish and warm topper. Available Colors: ASH, MAROON. Sizes: XS, S, M, L.